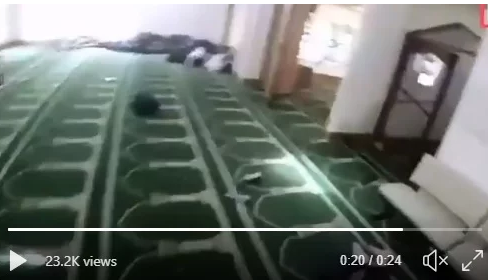 There was a horrible shooting on Friday afternoon at a mosque in New Zealand. 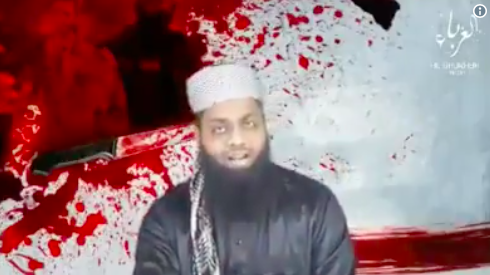 During the New Zealand mosque shooting several people were murdered and dozens more were injured. The man who was responsible for the shooting was dressed in a military uniform. This insane man live streamed the shooting from Facebook. It was on Twitter but has since been taken down. Alexandria Ocasio-Cortez wasted no time when it comes to take this opportunity to bash the people of faith. She took to Twitter to do so. Keep in mind that New Zealand has very strict gun laws. She was called out on Twitter by Michelle Malkin right away. Three people are in custody — one of whom was charged with murder — after at least one heavily-armed shooter mowed down Muslim worshippers at Friday prayer, massacring 49 people in two New Zealand mosques while broadcasting a horrific live stream of the terror attack. It was a despicable act and an awful tragedy for the victims and their families to endure. We sent out our thoughts and prayers to those affected by the New Zealand mosque shooting.